Clean air is a treasure. We support nature by caring for its purity and its soothing effect on mankind. We value water and air, knowing they are of utmost importance to us. With the newest technologies, we can turn your surroundings into a safe and friendly environment. Air pollution is a direct hazard to the environment and to our health. According to the World Health Organisation, polluted air is air whose chemical composition may adversely affect the health of humans, animals and plants, as well as water and soil, which is usually contaminated by sulphur dioxide, nitrogen oxides and particulate matter. The word "smog" derives from two English words: "smoke" and "fog". Smog is an artificial atmospheric phenomenon, dangerous for our health. It occurs when two factors – specific atmospheric conditions – are present simultaneously: fog in windless weather and air pollution associated directly with human activity. 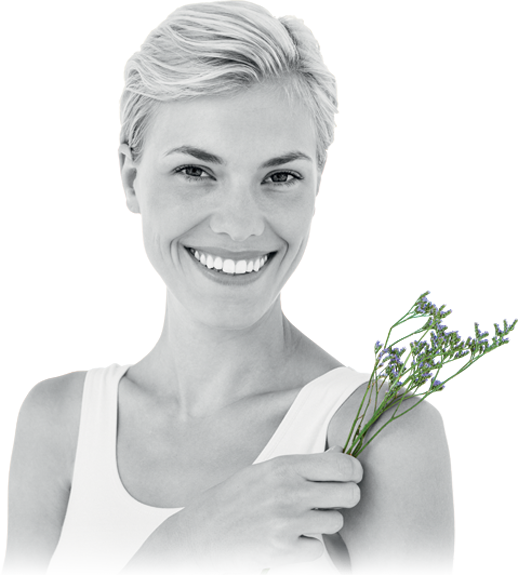 Allergies are a reaction of the immune system to certain factors. Allergies can be caused by substances present in our immediate environment, the most common allergens being pollen, animal fur, dust and mould. The number of people suffering from various allergies increases year after year, primarily affecting city dwellers. 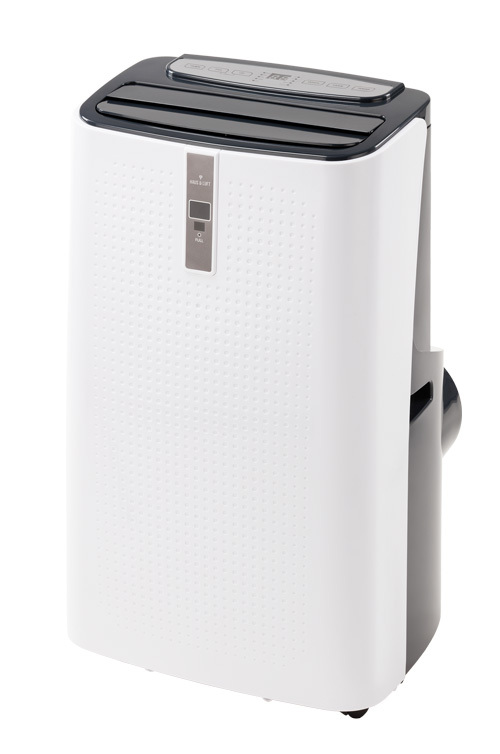 OxyFrisch – a unique 5-stage air filtration system Thanks to the filter combination which includes the HEPA13 filter, purification efficiency reaches 99.99%. Other components of the internal filtration system separate particulates from the air and retain them at the filter surface. The OxyFrisch system eliminates pollution, allergens, gases and bad odours at the level of microparticles. This purification process is complemented by UV light emitted from the UV-C lamp, which eliminates the bacteria and viruses present in the air. The ioniser, which is responsible for producing oxygen anions is responsible for creating the effect of fresh air and making breathing easier. 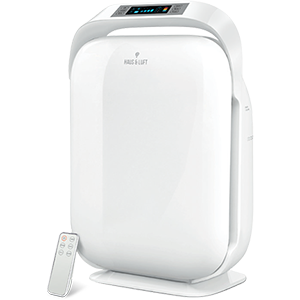 High quality portable air conditioner for residential and office spaces, equipped with a wide range of functions. Recommended for rooms between 21 and 42m2. 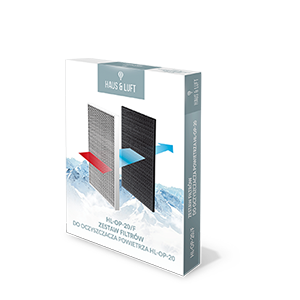 Haus & Luft dehumidifier HL-OS-10 is a professional device that will provide healthy and optimally dry air in your home. Recommended for handling rooms of approx. 20 m2. 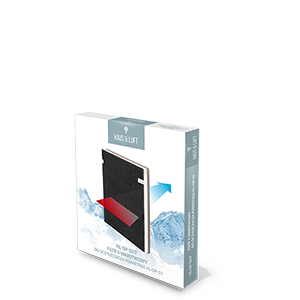 Purifier for home and office rooms up to 30 m2. 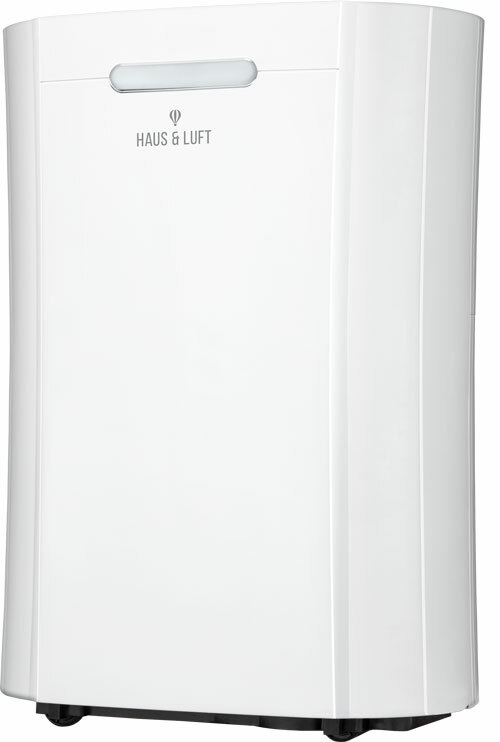 Haus & Luft dehumidifier HL-OS-20 is a professional device that will provide healthy and optimally dry air in your apartment. Recommended to rooms of approx. 30 m2. Replacement air filter set for model HL-OP-15. 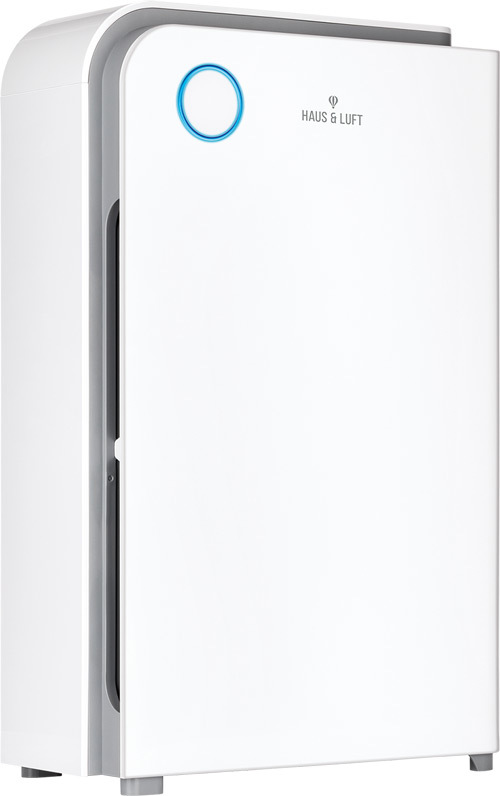 Purifier for home and office rooms with an area of up to 40 m2. 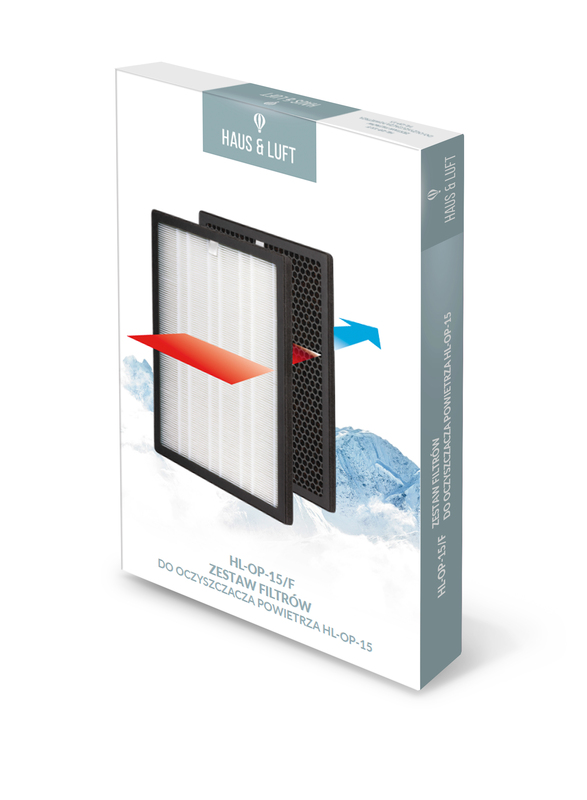 Extremely effective, thanks to the OxyFrisch + air filtration technology, the use of HEPA13 filter and photocatalytic filter. 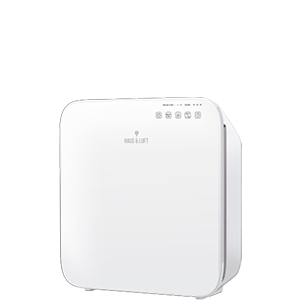 An air purifier designed for residential or office space of up to 50 m2.